Crack the vast menu at any self-respecting beer bar, and you’re bound to run into a scientific name among the descriptions: Brettanomyces, affectionately known as Brett. I’ve heard American brewers and beer geeks utter “Brett” in hushed, reverent tones before swooshing aromatic liquids made with it across their tongues. But this mysterious, mythic and increasingly popular strain of wild yeast also strikes fear in the hearts of brewers and microbiologists in the industry. First, let’s review. 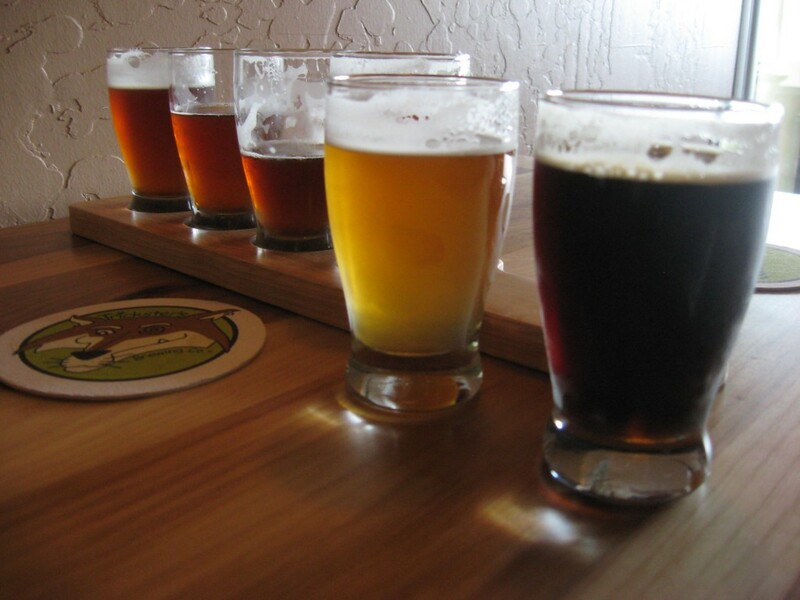 Beer at its most basic is made up of four ingredients: water, barley malt, hops and yeast. Each one contributes to the overall taste and character, and they fuel the brewer’s creative palette.